One of the great strengths of Red House School is the close working relationship that exists between children, parents and teachers. 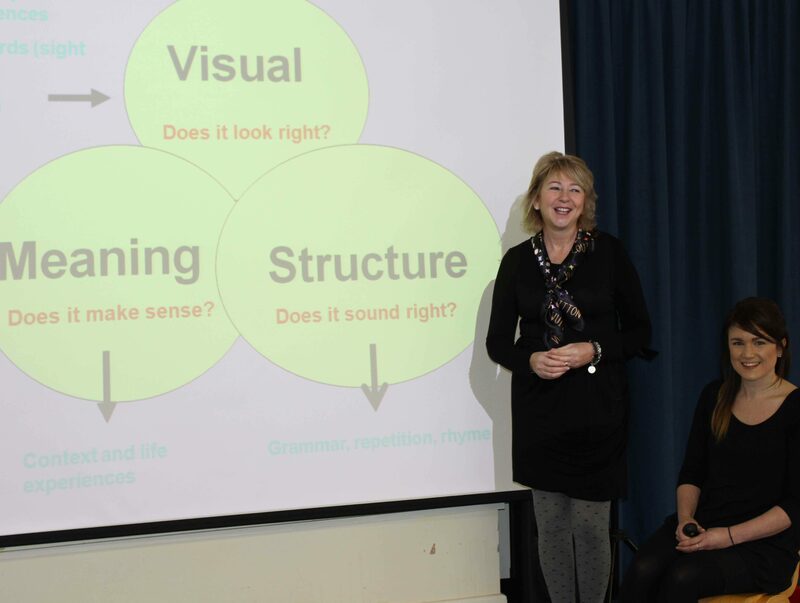 At our recent Open Morning Mrs Summers, assisted by Miss Warnock, gave a talk to Nursery and Infant parents on reading and in particular how they could encourage and help their children become independent readers. The presentation can be accessed via the School’s VLE (Virtual Learning Environment) for Years 1-3. More talks are scheduled both in the Nursery and Infant and in the Prep and Senior School providing parents with insights into how they can help their children with their studies.